Welcome to Canberra Court Apartments! 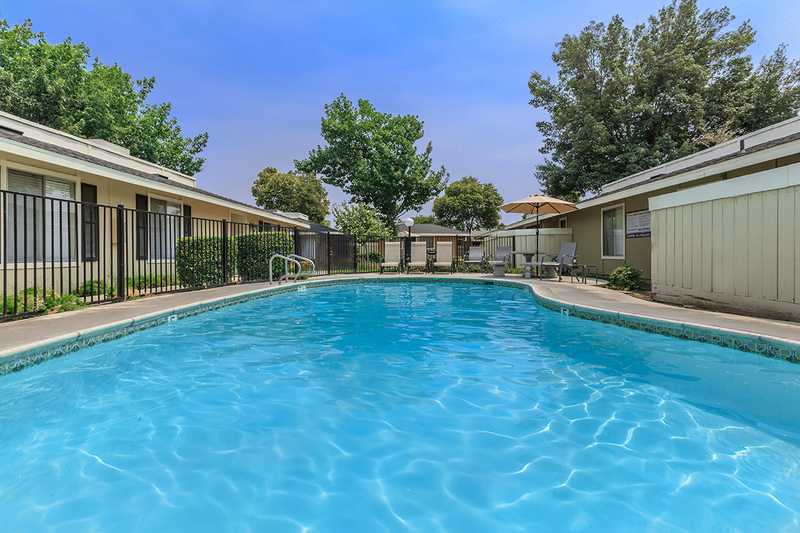 At Canberra Court Apartments, we offer an inviting living atmosphere in the heart of Fresno, California. Our community is conveniently close to Freeway 41 while being near schools, shopping, dining, entertainment, and much more. Everything you need to enjoy an active lifestyle is only minutes from your door. Designed with lavish beauty and all the charm of easy living, our spacious two bedroom apartment homes offer generous design advantages and surroundings that make life richer. Built with your comfort and convenience in mind, our creative details are sure to please and inspire. 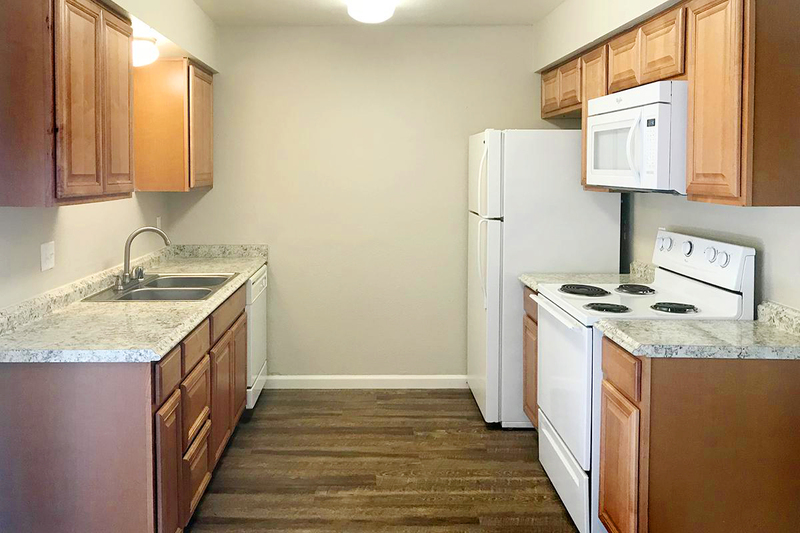 Apartment amenities include fully-equipped kitchens, plush carpeting, spacious walk-in closets, extra storage, and quality window coverings. Select homes feature personal patios. The indulgence doesn't end when you leave your apartment home. Become a resident and take advantage of all the recreational amenities and services that we offer here at Canberra Court Apartments. Community amenities include a sparkling swimming pool with sundeck, convenient clothes care center, beautiful mature landscaping, covered parking, and professional management. Your pets are welcome at Canberra Court Apartments, as they are family too. Visit us today or view our photos and see why Canberra Court Apartments is the perfect place to call home. Welcome to your pet friendly paradise in Fresno, CA. 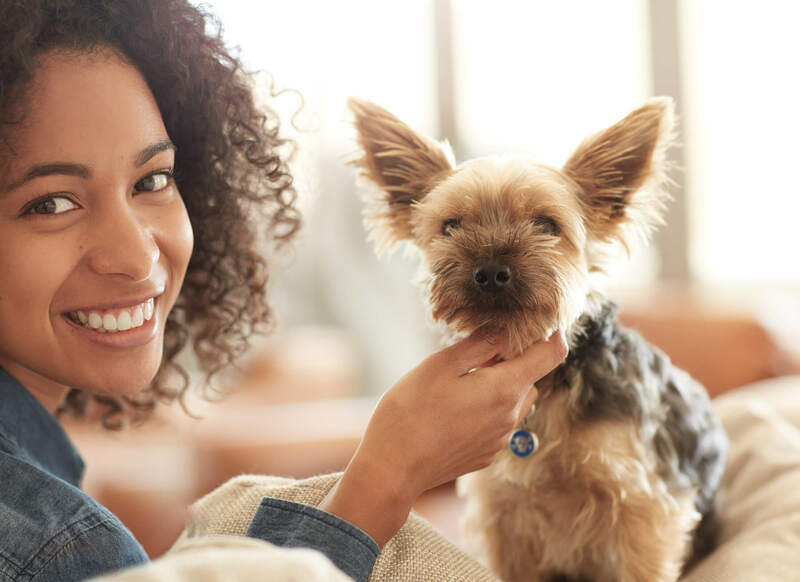 At Canberra Court we love pets just like you! Which is why we welcome the wet noses and tail wags.